Luke is from Leeds but lives near Media City in Salford. 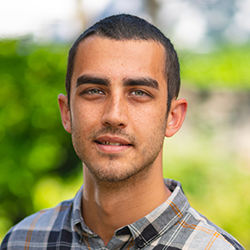 He has a Master’s in Screenwriting from the University of Manchester and a bachelors in Media, Writing and Production from the University of Bolton. He enjoys writing and watching comedy in his spare time and is a lover of British soap operas. Luke is proud to be Northern and wouldn’t dream of living anywhere else. 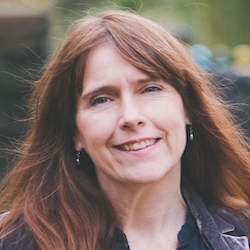 Born in Derbyshire, Emily Devane now lives and writes in Yorkshire. She began writing short stories when her children were small, during a career break from history teaching. 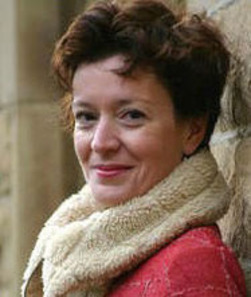 Carys Davies was the winner of the 2011 Royal Society of Literature’s VS Pritchett Memorial Prize and the 2010 Society of Authors’ Olive Cook Short Story Award. Her debut collection of stories, Some New Ambush, was published in 2007 and longlisted for the Wales Book of the Year, shortlisted for the Roland Mathias Prize, and a finalist for the Calvino Prize in the US. Born in Wales, she now lives in Lancaster. 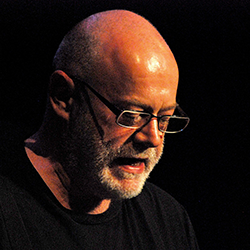 Former homelessness worker Ian Duhig writes poetry, short stories, articles for newspapers and specialist magazines as well as Libretti, other texts for musicians and artists as well as on projects for socially excluded groups. He has taught poetry at every level from the unlettered to the postgraduate. 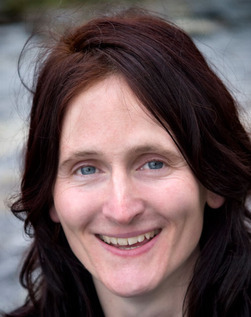 Kate Davis has been writing for 20 years and has an MA in creative writing. She has written plays for both stage and radio, and has developed several artworks and installations combining sound and text. She lives in Cumbria. 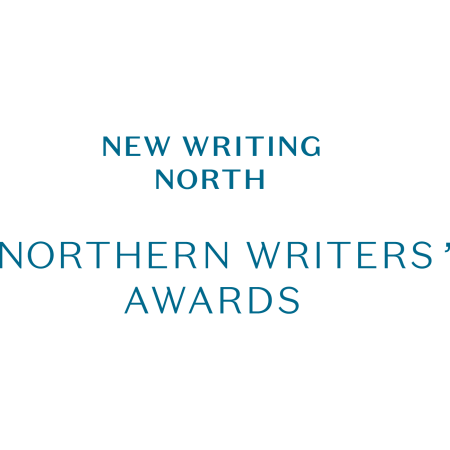 Chloe Daykin from Hexham is currently undertaking a PHD in Creative Writing at Newcastle University. She has written shorts for the stage including at Northern Stage, Live Theatre and The Traverse in Edinburgh. She devised Eat Our Words a Poetry and Prose event at the Eat Festival in Newcastle Gateshead. 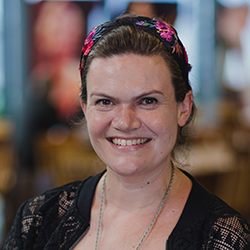 Sarah Dunnakey from Hebden Bridge is a quiz question setter and verifier who has worked on many TV quiz shows including Mastermind, University Challenge and Pointless. Her debut novel The Companion set in 1930s Yorkshire and the present day will be published by Orion in 2017. 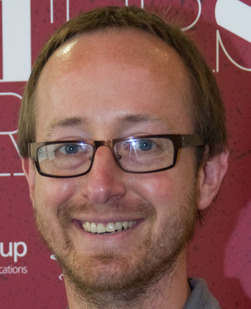 Originally from South Africa, Andrew moved to the UK in 2002. Since then, he has lived in the North East, working as an advertising copywriter. His short stories have appeared online and in magazines. Andrew is currently completing his first novel, Bait, a thriller set in London and Durban, where the main protagonist seeks revenge on her sister’s killers. He is also working on a sequel to Bait. Barrie Darke has written steadily since winning his award in 2002. Theatre took up most of the first few years. 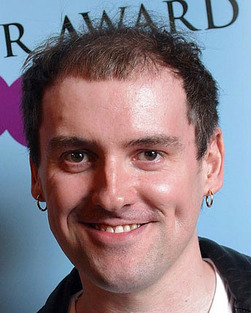 He worked with Live Theatre on their 30th anniversary production, Cap-a-Pie, and also a few BBC co-productions. But prose was always the main thing. While working on the next novel – he’s always working on the next novel – he also sends short stories to every webzine, anthology and publication he can find. Christy Ducker lives in Northumberland. Her pamphlet, Armour, was a Poetry Book Society Choice, and is also a Read Regional title for 2012. Her poetry commissions include residencies for Port of Tyne and English Heritage. She is currently writing a series of poems about Grace Darling, as part of her PhD research at Newcastle University. A selection of Christy’s new work will be anthologised in Oxford Poets 2013. 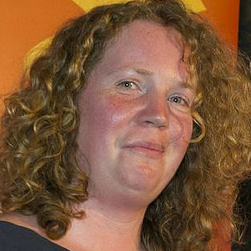 Shelley Day Sclater’s first novel, The Confession of Stella Moon, won the Andrea Badenoch Award in 2011 and was shortlisted for the UEA Charles Pick Fellowship. 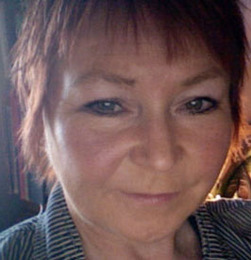 She began writing fiction in 2007 and has published short stories in local and national newspapers, magazines and online.